The vertical drop from summit to base is 3281 ft. The average difference in altitude between base and summit of Ski Resorts in France is 2848 ft. 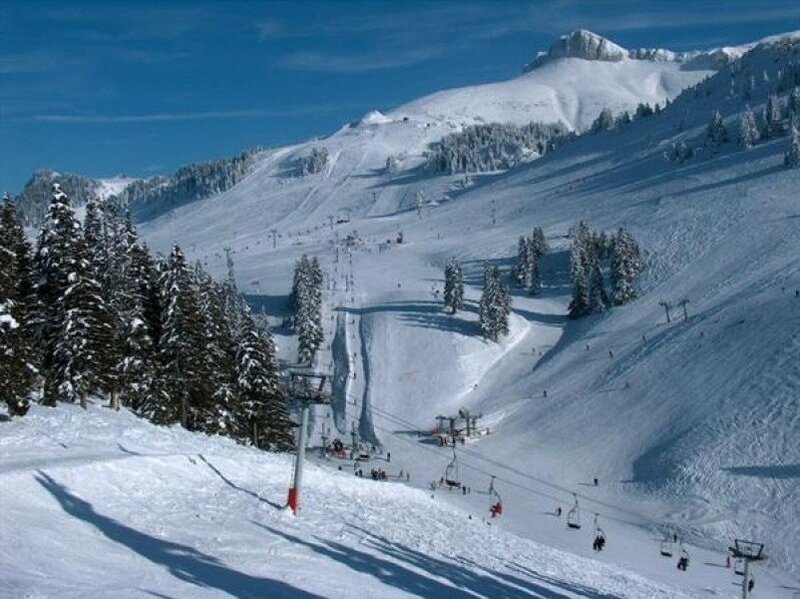 The ski resort takes you to an elevation of 6562 ft.
Thollon les Memises features 49 sunny days on average per season. 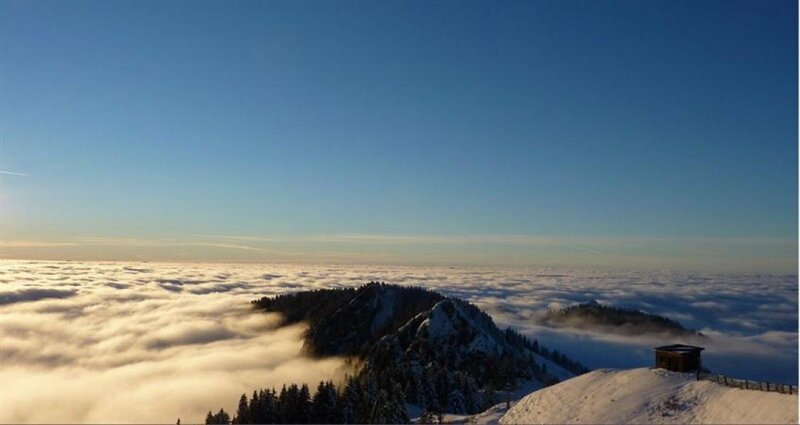 The average for all ski Resorts in France is 57 sunny days. February is the sunniest month with an average of 20 sunny days. 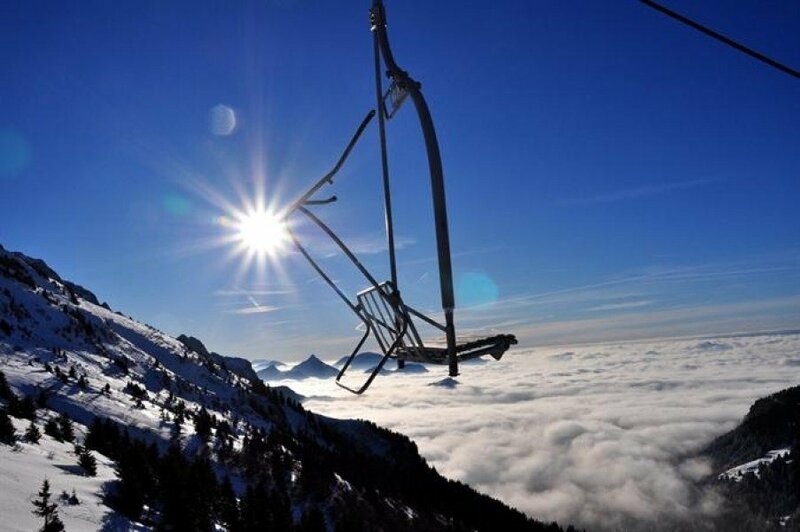 This makes the ski resort one of the 10 sunniest in Rhône-Alpes. Thollon Les Mémises is a ski resort characterised by a family atmosphere. The traditional Savoyard village is located in an utterly impressive area, on a high plateau of the Montagne des Mémises, and offers a marvellous panorama view on the Lake Geneva. Thollon Les Mémises has more to offer than just a fantastic view. 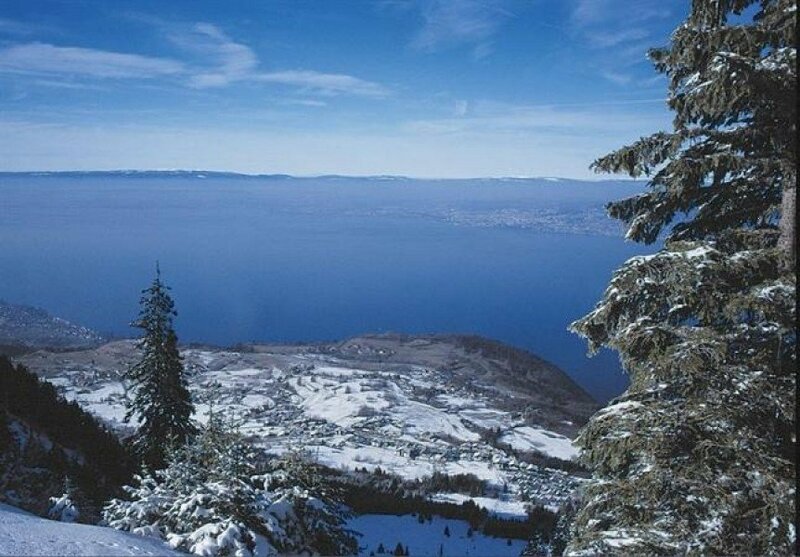 High above the Lake Geneva one will find a ski area spanning from 1000m (1094 yd) up to 2000m (2187 yd) altitude, offering 50 km (31 mi) of ski-trails. Especially for families, there are great offers at Thollon Les Mémises, as the runways are designated blue or red areas. Additionally, one will find a skiing school on-site, which might come handy when in need for some help with skiing or snowboarding. A children park is also provided. This one is facilitated with a snow cannon system to make sure there is sufficient snow supply.